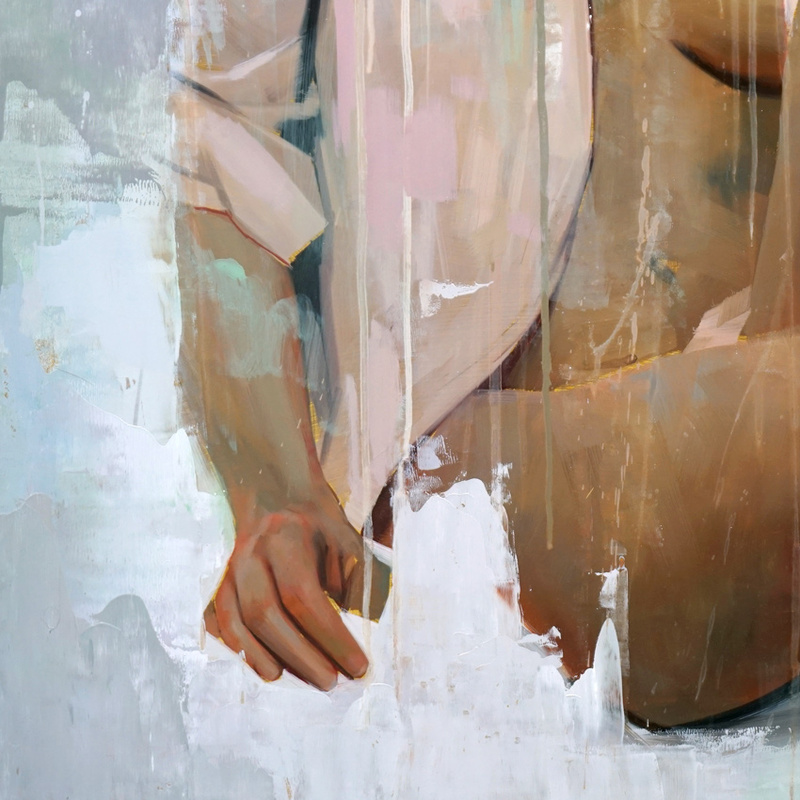 We are excited to welcome in German artist Alpay Efe, who joins us with his debut RUN Veil A, available in standard and hand-embellished editions. Blending his signature mix of abstraction and realism, Eef prefers to leave narratives up the viewer with his sultry oil paintings. Read on for a behind the scenes look at Alpay Efe's debut RUN and much more . . . 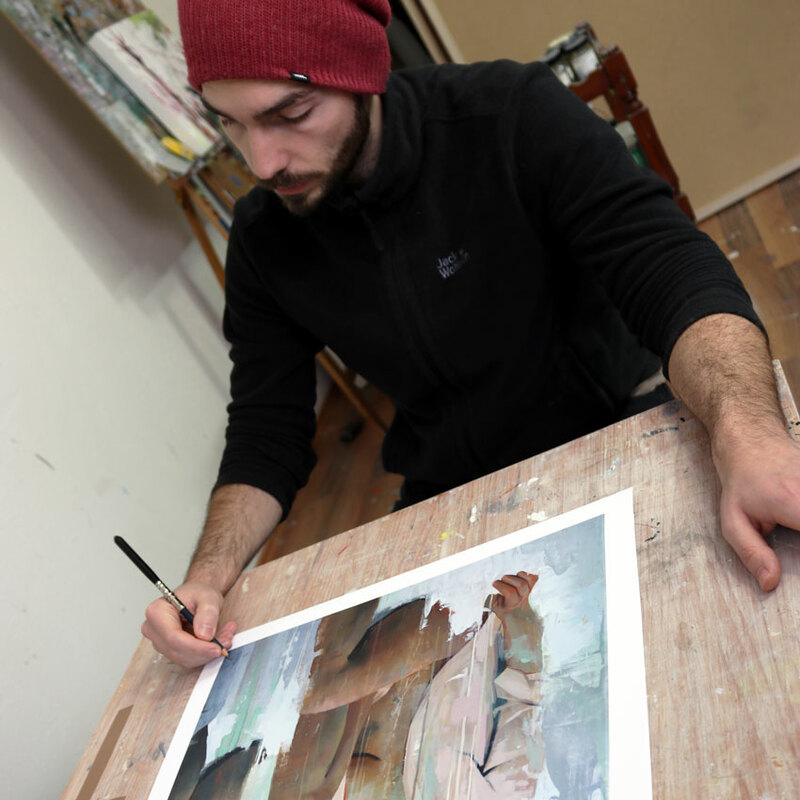 This RUN is signed, numbered and comes with a Certificate of Authenticity from Alpay Efe and 1xRUN. 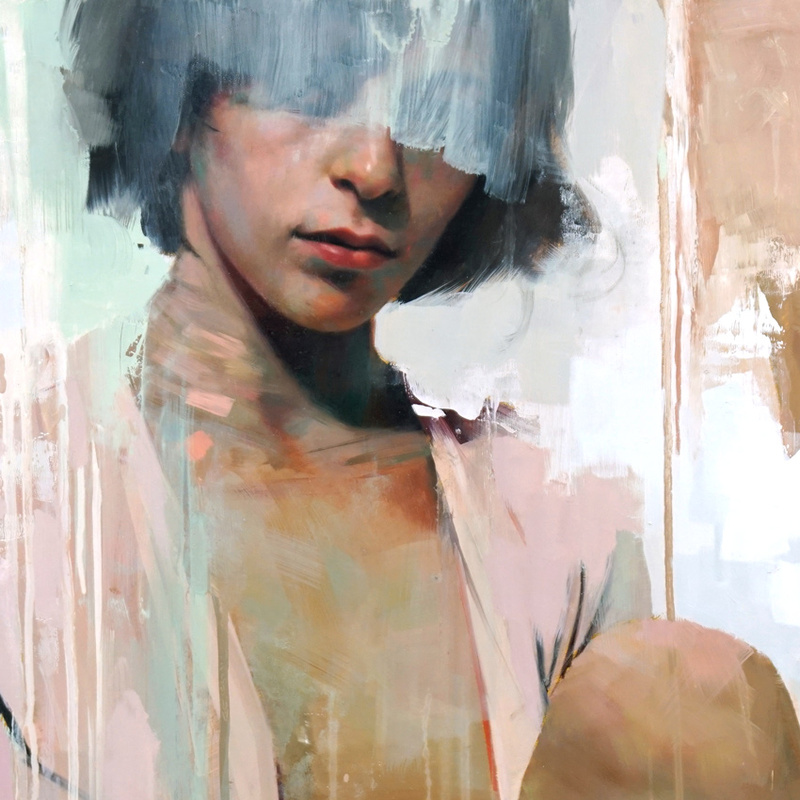 ABOUT THE ARTIST: Artist Alpay Efe was born in 1987 in Oberhausen, Germany, and graduated from the Academy of Fine Arts, Düsseldorf, Germany in 2012. Currently he lives and works in Germany.